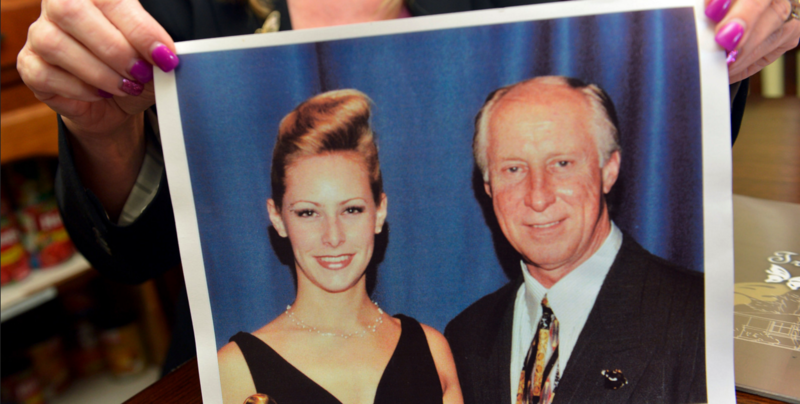 The mission of the Biletnikoff Foundation is to commemorate Tracey Biletnikoff’s life and her untimely death and to enable young people to realize their full potential through the support of community and education programs that effectively address the related problems of substance abuse and domestic violence. 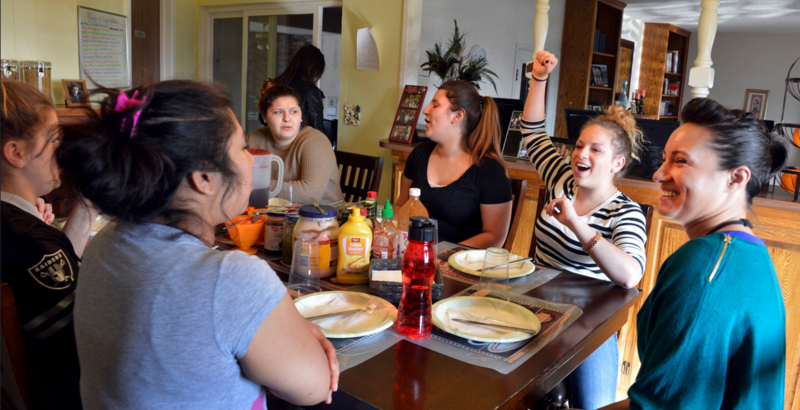 In 2000, the Foundation launched Tracey’s Place of Hope, a residential program for adolescent girls in crisis with mental health and substance abuse problems. 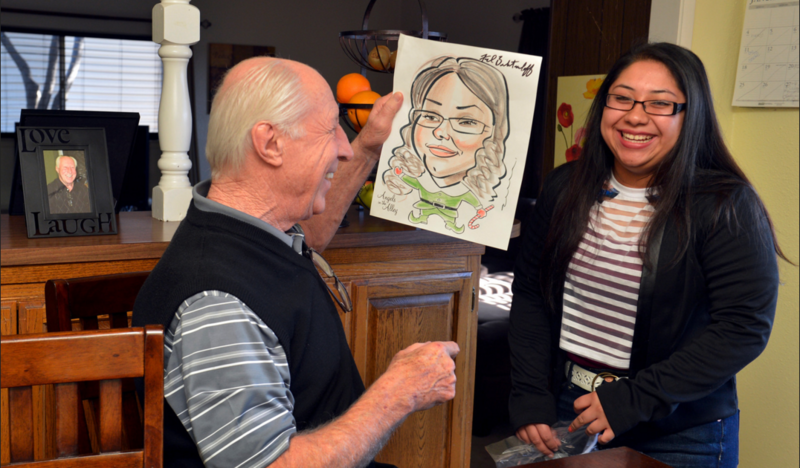 The center helps turn tragedy into daily miracles by preparing young people to manage their recovery, their mental and emotional health issues, as well as teaching teens the necessary skills to live independently. Most of our teens come to Tracey’s Place of Hope with little or no vision for their future, but flourish when given the opportunity. 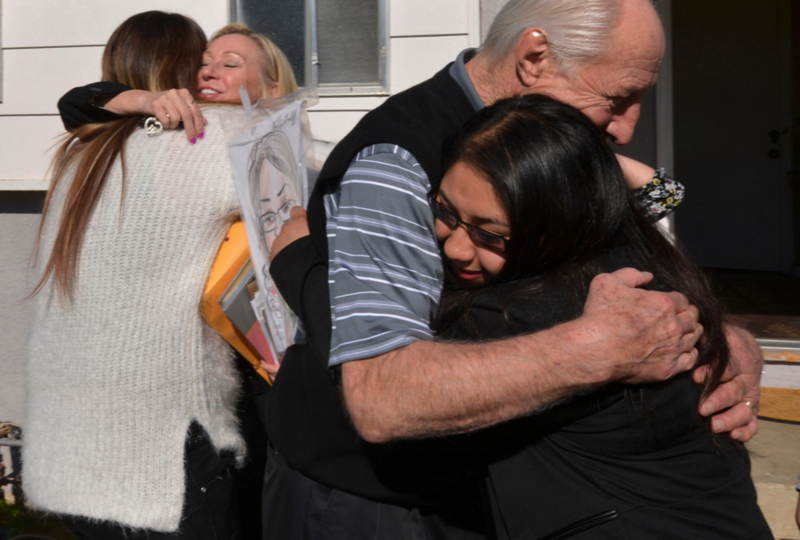 Through its partnership with Koinoia Homes for Teens, the Biletnikoff Foundation has been able to expand the program and help even more teens turn their lives around from drug addiction, trafficking and violence. Fred Biletnikoff was All-AFL/AFC selection four times, the 1971 NFL receiving champion, and played in two AFL All-Star games, four AFC-NFC Pro Bowls, eight AFL/AFC title games and two Super Bowls. He was the MVP in Super Bowl XI. He was the Oakland Raiders’ wide receiver coach for 18 years, including the 2001 season when the Raiders won the AFC Championship. A true football legend, Fred has a national award named after him—since 1994, the Biletnikoff Award has been presented to young men in football who continue to have outstanding careers in the NFL. 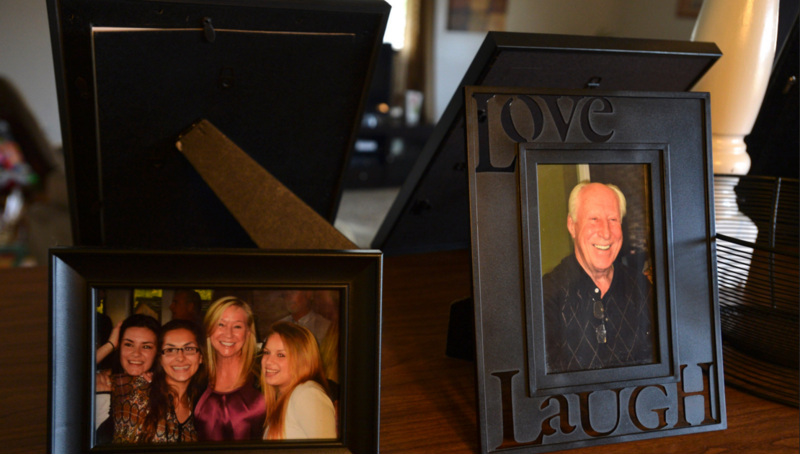 Fred is married to Angela, with whom he has a daughter named Dacia. General Contractor: Loder Construction Inc.
Aaron Appliances, Air Systems, Alcal Specialties, All Slopes Roofing, Alpine Demolition, Anderson Environmental Group, ASI Alarms, Biletnikoff Foundation, Barnum & Celillo, Bennett Engineering Services, Borges Architectural Group, CarpetOne, Carson Landscape, CDI Flooring, Century Lighting, Charlie Johnson, Comeaux Concrete, Cosentino Center Sacramento, Crusader Fence Co. Inc, Elite Power, Gerflor, Hanson Truss Components, Homewood, Innovative Cinematography, Kelly Moore Paint, Kevin Doyle Painting, Koinonia Homes for Teens, Lakeview Lath & Plaster, The Lead Detective Agency, Mohawk, Moorefield Construction, Inc., Moxie International, Norman Scheel Structural Engineering, Premier Concrete, RCO Tile & Stone, Recology Auburn Placer, Richard Munsch, Simas Flooring, SMA America, Sunworks, TMC Construction, Valley Rock Landscape Material Inc, Wells Fargo West Coast Environmental, West Pacific Cabinets, Inc., and more. Would you like to learn more about the Foundation and the work that we do? We’d love to hear from you.